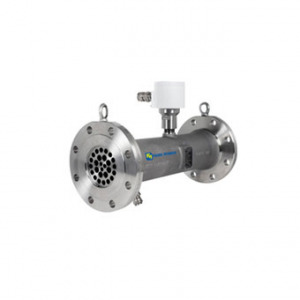 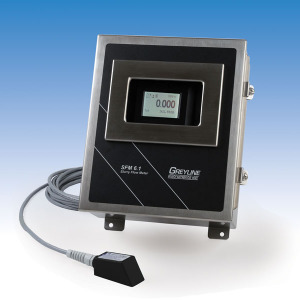 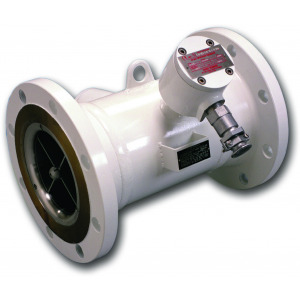 Flow, Level, Pressure, and Temperature, Flow Products Page | Carbon Controls Ltd. 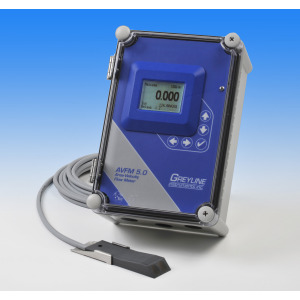 The LCMag family of electromagnetic flow meters offers the best solution for measuring the flow of electrically conductive liquids (5µS/cm minimum). 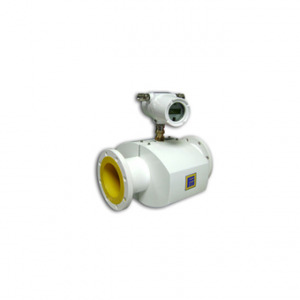 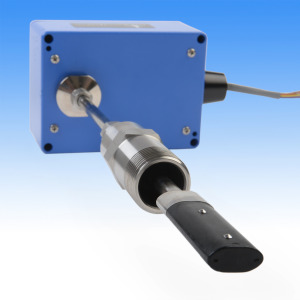 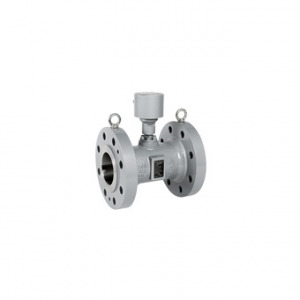 The sensor consists of a stainless steel pipe section internally lined with insulating material. 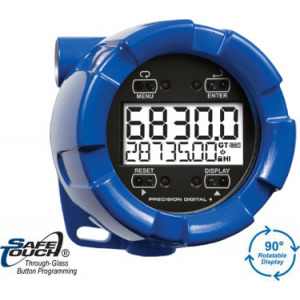 PTFE, Polypropylene and Ebonite (hard rubber) liners are available. 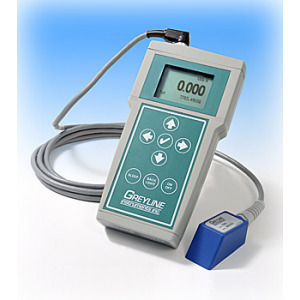 LectroCount® is Liquid Controls’ series of electronic registers that replaces the mechanical register, calibration gears and/ or adjuster mechanism traditionally used on many flow meters. 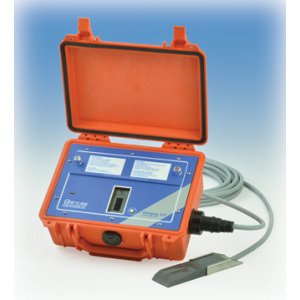 The LectroCount® series are Weights & Measures (custody transfer) approved advanced microprocessor based electronic register. 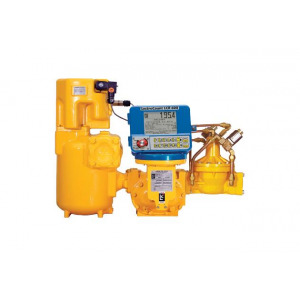 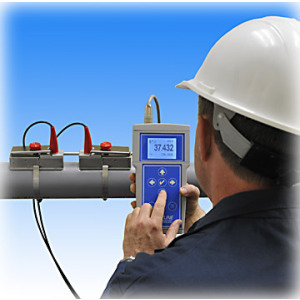 Liquid Controls is a world renowned supplier of reliable, high-accuracy, positive displacement (PD) metering systems. 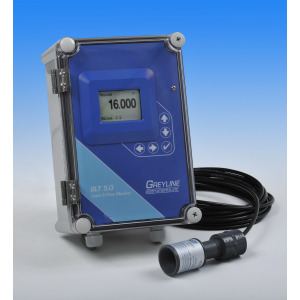 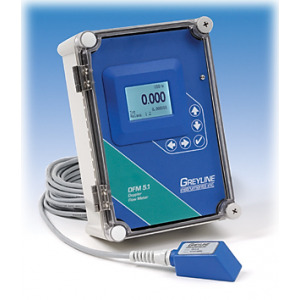 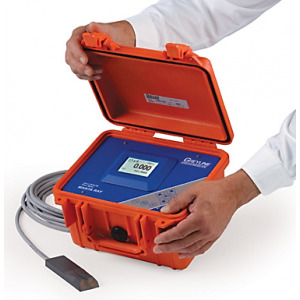 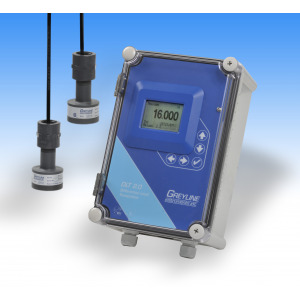 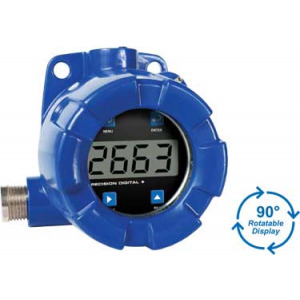 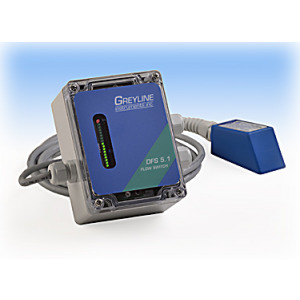 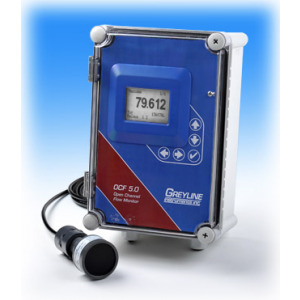 Whether your business requires flow measurement for custody transfer or process control, with an LC PD meter on your delivery vehicle, at your bulk shipping facility, or at your plant, you’ll get years of consistently accurate, trouble-free service.